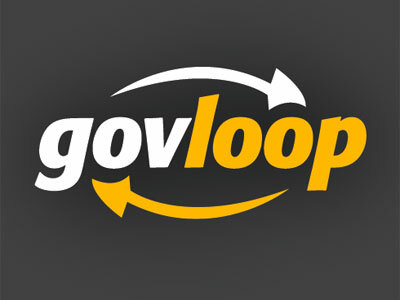 This week, GovLoop is hiring a technology writer, while Greenpeace needs a media officer. McMurry/TMG is seeking a senior production manager, and U.S. News & World Report is on the hunt for a consumer advice writer. Get the scoop on these openings below, and find additional just-posted gigs on Mediabistro.